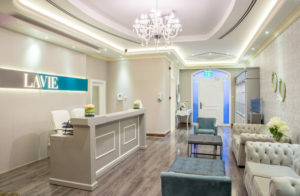 Dubai, August 2017: La Vie, the premium polyclinic that provides medical and cosmetic services of an exemplary standard, has recently extended its services and added to its team of world-renowned doctors. 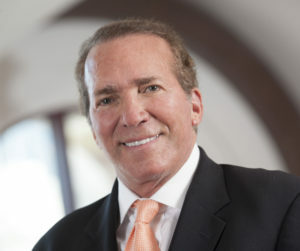 A clinic that initially had a strong focus on cosmetology, has today increased its services to plastic surgery, cosmetic gynecology, physiotherapy and organic treatments – one of the very few centers that provides a full spectrum option for its clients. 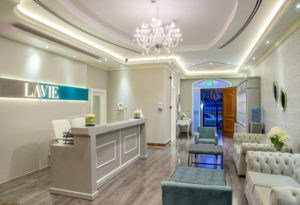 Opening it’s cosmetic gynaecology, plastic surgery and organic face treatments departments, La Vie Clinic can now offer a variety of procedures from a body reconstructing procedure, to a chemical-free facial, all under one roof. 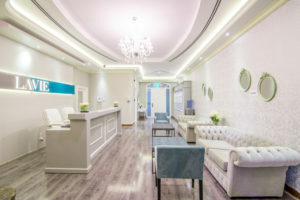 The list of new services provided in these recently-opened divisions include; Body Enhancement, Body Lifting, Liposculpting, Liposuction, Breast Reduction, Breast Reconstruction, Tummy Tuck, Waist Sculpturing. 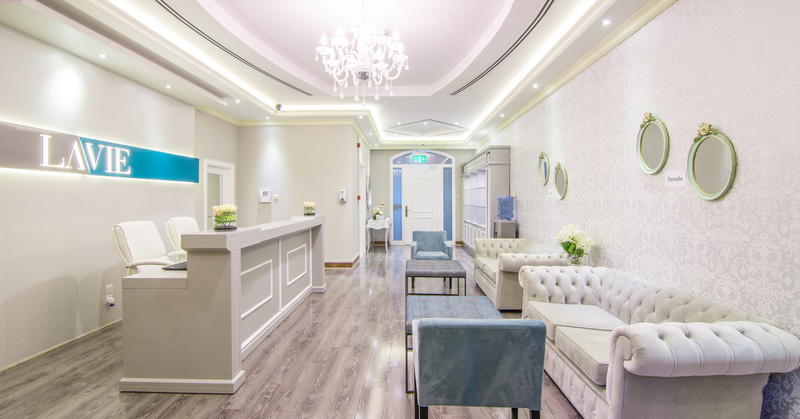 With the newly-opened departments comes highly-acclaimed and qualified medical professionals, who offer a gold standard in clinical services across the fields of plastic surgery, gynaecology, and organic treatments. 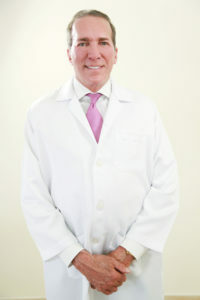 The plastic surgery team consists of three globally recognized plastic-surgeons; Dr. Carmelo Crisafulli, an Italian Plastic Surgeon who performs surgeries in eight countries around the world, Dr Malcolm Paul, one of the top plastic surgeons in Beverly Hills who has won multiple awards including the Best Plastic Surgeon in Beverly Hills for two consecutive years in a row, and is a guest professor for many universities around the globe including Asia, US and Europe, and Dr Richard Lieandri, a French plastic surgeon who tops the GCC Plastic Surgeon List and is widely known in Saudi Arabia. 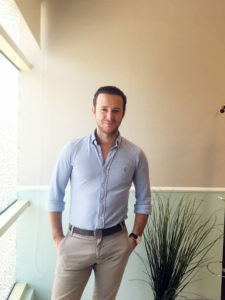 The Cosmetic Gynecology department is made up of two of London’s top Gynecologists, Dr Alexandros Bader and Dr ‘Maria Papadopoulou’, who have been practicing in the UAE for over 13 years, and have built a strong base of clientele. 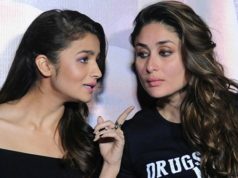 All practitioners at La Vie Clinic are diligent in sharing the latest scientific advancements, and congresses to keep abreast of new developments and maintain the highest possible standards. 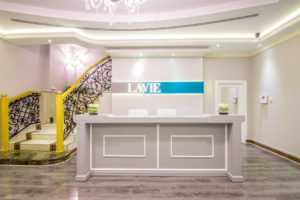 La Vie Clinic is most known for offering exceptional medical experience in luxurious state-of- the-art amenities, presented with world-class doctors and a true dedication to ensuring the highest level of satisfaction through leading edge treatments. Professional, world-renowned doctors, licensed consultants and technicians with extensive and sought-after expertise manage the clinic. 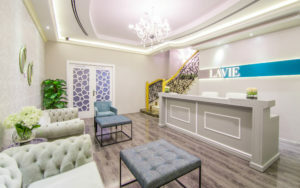 La Vie is a luxury polyclinic that provides medical and cosmetic, plastic surgery, and gynecology services with exemplary standards. The clinic offers an exceptional medical experience in luxurious state-of- the-art amenities, presented with world-class service and a true dedication to ensure the highest level of satisfaction through leading edge treatments. Al Wasl Rd | Near J3 Mall | Jumeirah | Dubai | U.A.E.